Naturally sweet and high in fiber and protein, these gluten-free pancakes will keep you going from breakfast to lunch without needing a snack in between. The coconut gives a little “crunch” (for lack of a better word), and the banana and orange juice add great flavor and sweetness. 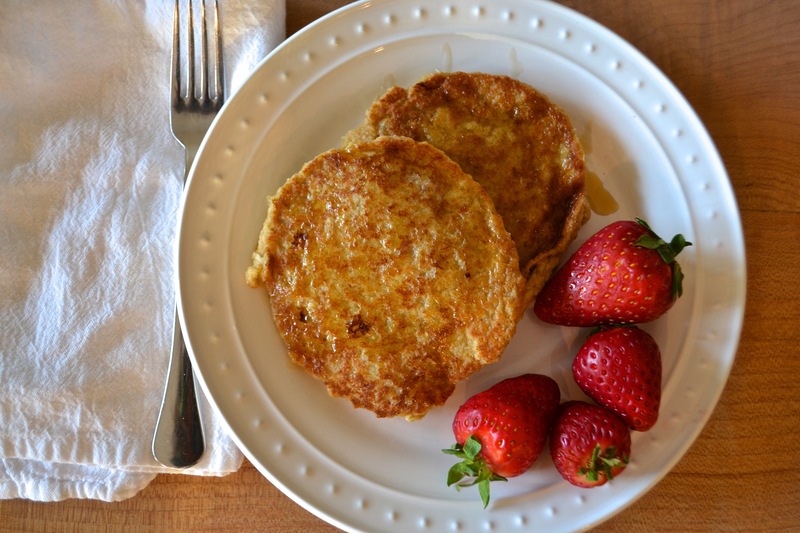 These pancakes also provide a high amount of Omega-3–2,100 mg per serving! 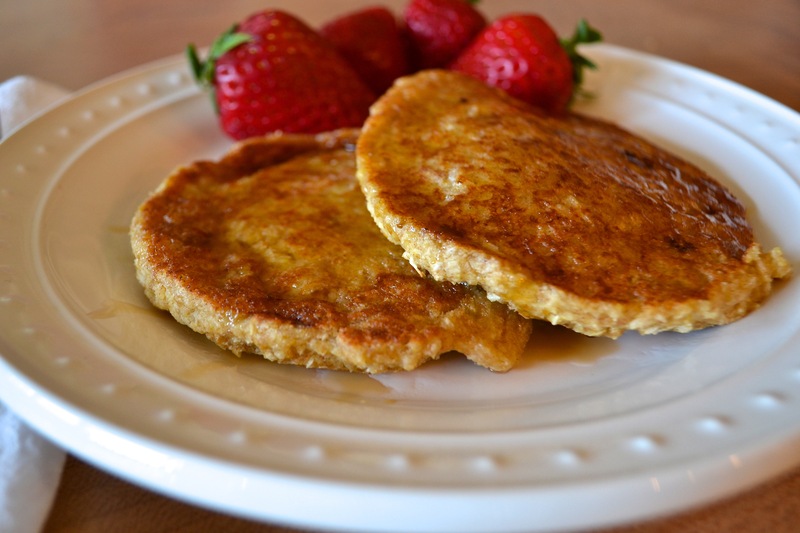 You can leave out the egg if you want to make your pancakes vegan in addition to gluten-free. I think the egg makes for a slightly better consistency, and I like the added protein. Mix first four ingredients together in a medium-sized bowl and let stand until thick, about 10 minutes. Whisk in the orange juice, vanilla extract and egg (if using). Stir in remaining ingredients and mix until well blended. The batter will be very thick. Heat 1 tsp coconut oil in a cast-iron skillet over medium heat. Working in batches, spoon approximately 1/4 cup batter into pan and flatten into a 3-inch round with the back of a large spoon or spatula. Cook until golden brown, flipping once, about 4-6 minutes per side. Serve immediately with a drizzle of maple syrup or honey and fresh orange segments or other fresh fruit. This one I copied for my daughter who is a health and wellness coach, she enjoys healthy foods and I am trying to be as healthy as possible now! Thanks for visiting my post and leaving me a nice compliment!